Whenever we look at the body and performance. There is always a risk when you are pushing your body to the next level with the amount of training you are looking to do to achieve your goals. Some performance injuries can also happen in every life. Lots of people would say that the true competition and Olympics. Is the journey to maintain the standard of health with all the challenges of what life brings you. 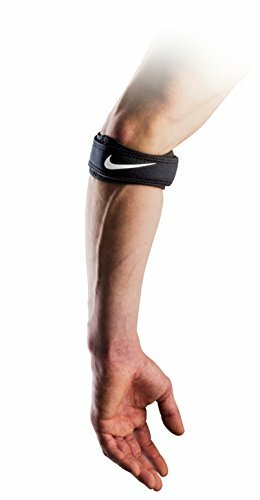 In this post we are going to be looking at is an injury called tennis elbow and we are going to look at the best tennis elbow brace, to help with recovery and pain relief. COMPLETE RELIEF FROM TENNIS ELBOW: EVERYTHING YOU NEED IS IN THE BOX. 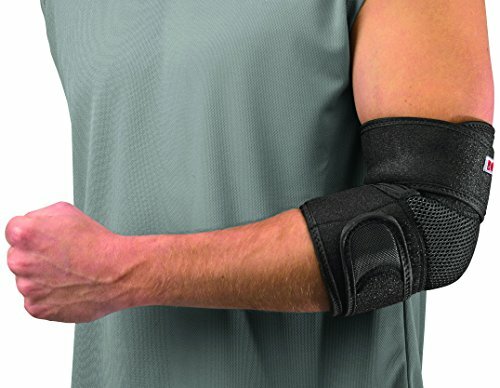 Our NEW Premium Copper Compression Elbow Sleeve paired with our excellent Tennis Elbow Brace. Instructions on how to start feeling better are included in the box AND a full E-Book PDF is also sent with every purchase. You’re completely covered! Tennis elbow is a condition that creates pain around the outside of the elbow. In line with your thumb. The clinically for tennis elbow is lateral epicondylitis. One theory is that it often occurs after strenuous overuse of the muscles and tendons of the forearm, near the elbow joint. Another is the theory that is referred pain from the neck area. Due to poor breathing habits, stress and incorrect loading of the loading on the shoulder joint. When the pain gets worse you main get some pain on the outside of your upper forearm, just below the bend of your elbow. Also when lifting or bending your arm loading or unloading. The pain may change when gripping small objects, such as a pen or even a cup. If you are getting pain when twisting your forearm, such as turning a door handle or opening a jar. You must definitely look to gain the advice of a therapist. Due to the link of the rotation and your shoulder. The elbow joint is surrounded by muscles that move your elbow, wrist, and fingers. Their muscles are fast twitch muscles. Which mean that they will get tired quickly. The tendons in your elbow join the bones and muscles together and control the muscles of your forearm. Due to the overuse of the muscles, they fatigue quickly which leads to strains, micro-tears, and inflammation in the elbow joint. The name tennis elbow is given due to the amount the forearm is twisted when playing shots during a game and training. The repetitive strain should happen so much. Which is where the name comes from. A bit like the term given to a small wrist break called boxers to break. Tennis elbow is a self-limiting condition which means that it will eventually get better with the right amount of rest.anti-inflammatory medications like ibuprofen can be helpful in helping with pain relief around the elbow joint. If you are taking the anti-inflammatory medication for more then a week you should consult with your doctor before continuing using any medication to ensure that you will not suffer from any additional side effects. One of the most effective ways, of helping with pain relief, and promoting a healing process. 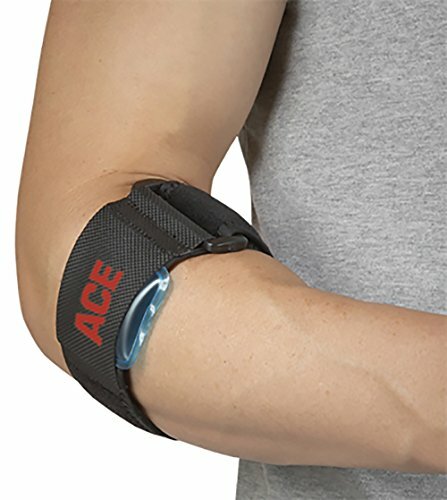 Is to use a tennis elbow brace. If you are able to wear one for a period of time. 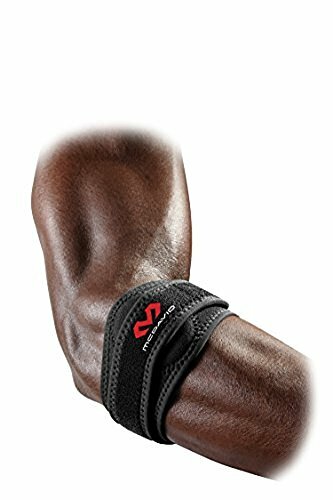 The tennis elbow brace can help with the blood flow and help to keep the pain threshold down. They are adjustable to provide you with a better fit, and the variable compression is convenient, especially if you experience different levels of pain and need different amounts of pressure. A key thing with all tennis elbow brace, they should not limit the mobility at the elbow joint. There should be free-flowing movement. The brace is a support and should not hinder the actions of the arm.